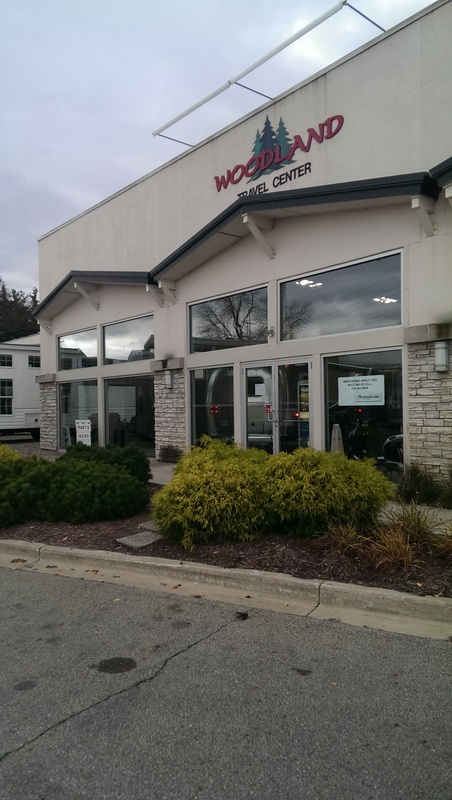 One of the more highly anticipated events of this trip to see my family was a visit to Woodland Travel Center in Grand Rapids, Michigan. It’s one of the oldest Airstream dealers in the country, and they’re known for the custom work they do. One of the ideas we’ve explored as we plan to go full-time is the idea of renovating an older Airstream to fit our needs. 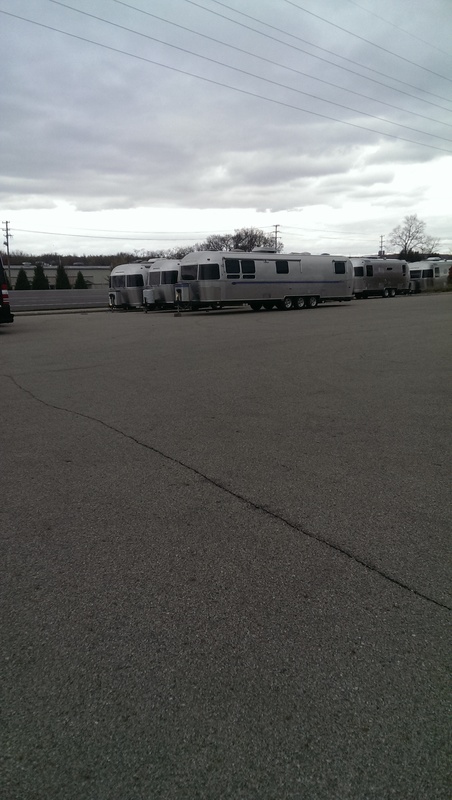 I had such a great experience at this dealer and was so impressed with their commitment to Airstream and to producing high quality custom trailers. Although we didn’t make an appointment, one of the sales reps met with us for over an hour to discuss our desires and needs for a full-timing unit. I left that meeting with a much clearer and more realistic grasp of what Airstream has to offer and what to expect from full-time living. So what’s the verdict? Well, Kirk and I need to discuss it more in person, but we are leaning heavily toward this option! The only downside is that they have a significant wait, and we would need to have our trailer picked out by the first of the year to have it finished by next fall! We had hoped to sell our house first, but it looks like we might be doing things a tad out of order. No matter, it’s the end goal that matters! Stay tuned, friends. Haha, we are trying to be more adventurous, that’s for sure! Sweet! I love your plan! Ohman, I’m excited for you!!! Thanks, Kim, we’re pretty excited ourselves! Don’t 100% know the plan, but we’re trusting that God has great things in store. And we’re super inspired by your family’s story!